If you’d rather spend your honeymoon wandering around art galleries than lazing on the beach or trekking through jungles, we know the perfect places to go. We’ve put together a list of our top ten honeymoon destinations for art lovers, so now all you need to do is pick one. With over 1,000 galleries across the city, Paris is an art lover’s paradise. 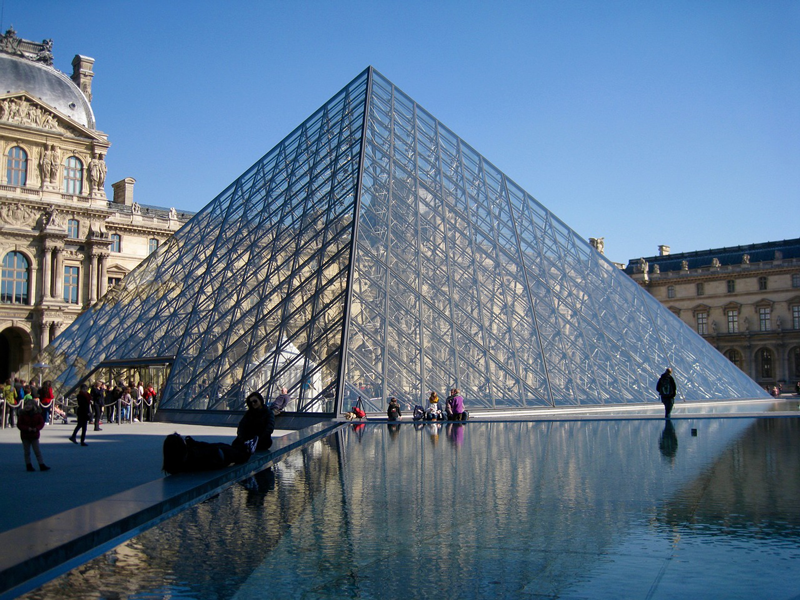 Once you’ve visited the Louvre and the Pompidou, seen works by Picasso, Matisse, Monet and Duchamp, and caught a peep of Mona Lisa, you can stroll hand in hand exploring the smaller galleries, finding inspiration at every turn. See our Parisian Honeymoon Fund template. 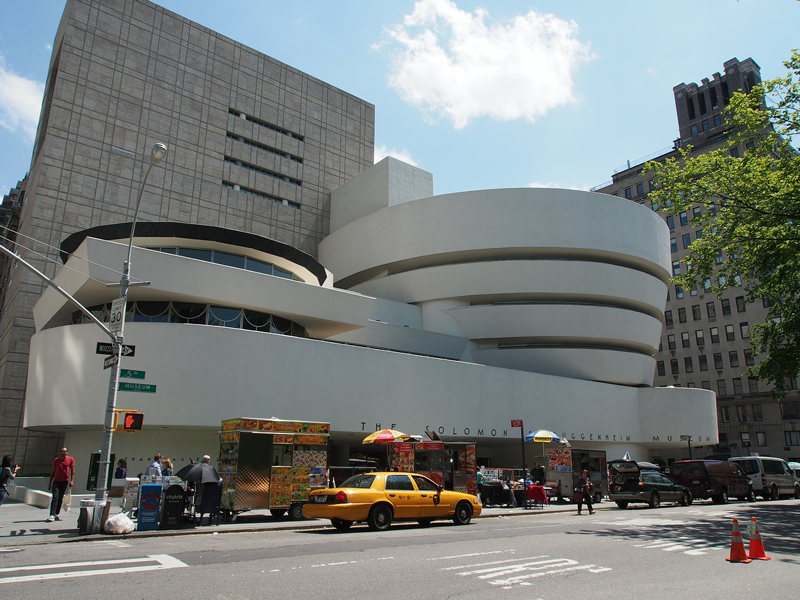 Home of The Met, the MoMA, and the Guggenheim, New York is full to the brim with incredible artworks. See paintings by Rembrandt, Van Gogh, Jackson Pollock and Francis Bacon to name a few, just make sure to book in advance so you don’t waste your precious honeymoon time standing in queues. See our New York Honeymoon Fund template. 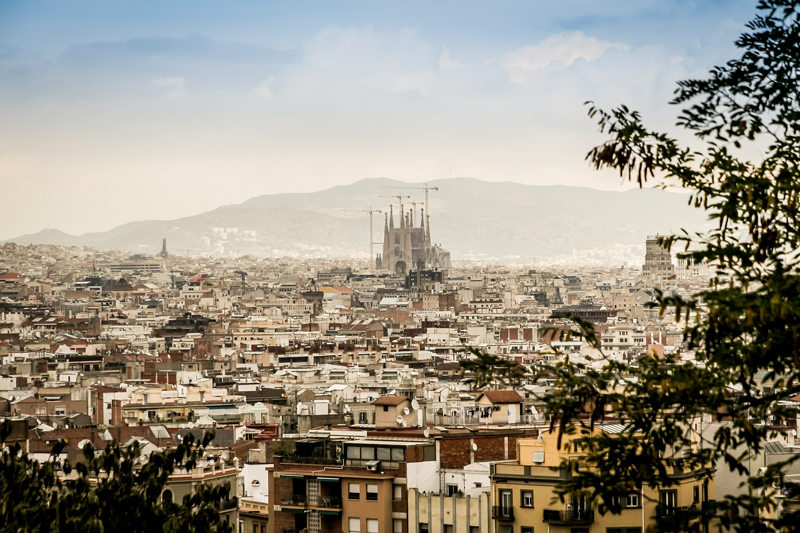 Barcelona has one of the largest collections of Picasso artworks in the world, and if that’s not a good enough reason to visit, the Museu Nacional d’Art de Catalunya holds a huge collection of Gothic, Romanesque and Baroque works. And of course you have to see the incredible Gaudi architecture while you’re in the city – head to the Sagrada Família and Parc Güell to take it all in. See our Barcelona Honeymoon Fund template. Colour-lovers rejoice. 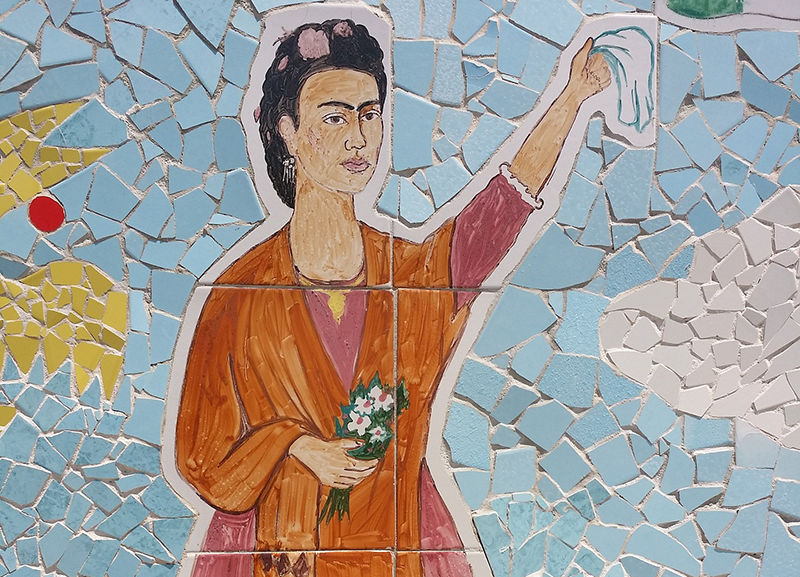 Make your way to La Casa Azul to see the awe-inspiring work of Frida Kahlo, then over to the Palacio Nacional to see her lover Diego Rivera’s incredible mural ‘El mundo de hoy y de mañana’. Spend your evenings sipping on a couple of Margaritas and soaking up the buzz of this vibrant city. See our Mexico Honeymoon Fund template. This city is renowned for its incredible arts scene, and it’s easy to see why, with tonnes of exhibitions, festivals and events happening year-round. Australia’s oldest public art museum, the National Gallery of Victoria, should be top of your list, then why not head off to find the Mailbox Artspace – a miniature gallery made up of nineteen mailboxes. 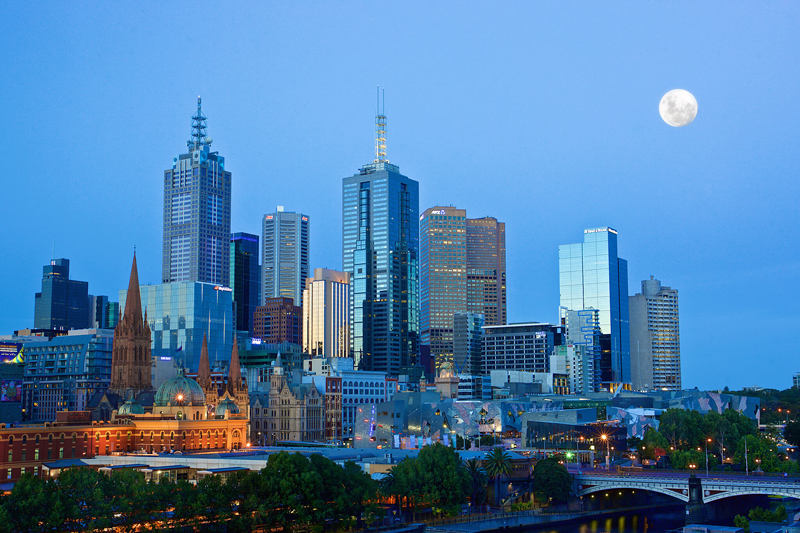 See our Australia Honeymoon Fund template. Kyoto is brilliant for a real mix of traditional and contemporary art. 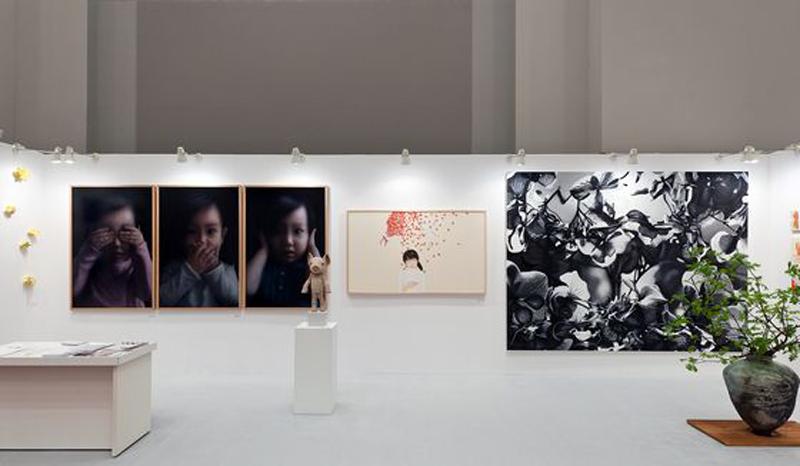 For the best of traditional, visit the National Museum or the Municipal Museum of Art, and for something more modern you can try En Arts (located in the cherry blossom-filled Maruyama Park) or the Imura Art Gallery. See our Japan Honeymoon Fund template. 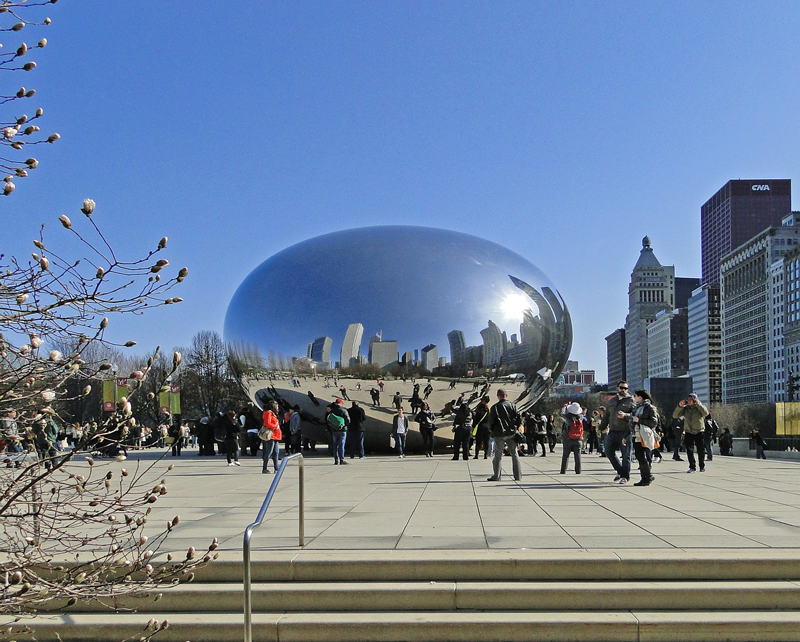 There’s a great selection of galleries and museums to choose from in the windy city. Head to the Museum of Contemporary Art, wander around The Loop to see the public artworks on display by Anish Kapoor and Joan Miró, or make like Ferris Bueller and have the best day ever at the Art Institute. See our Chicago Honeymoon Fund template. If you’re renaissance lovers, there’s no better honeymoon destination than the super-romantic Florence. 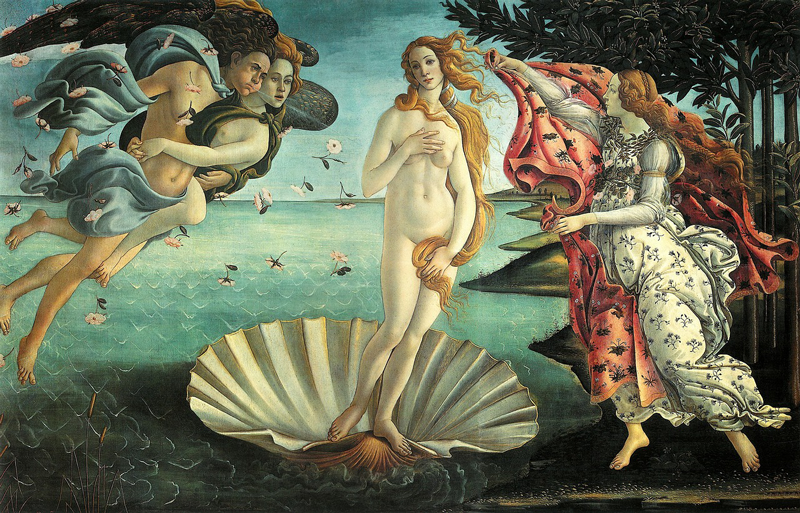 Wander through the cobbled streets and over to the Galleria dell’Accademia to see Michelangelo’s David then on to the Galleria degli Uffizi where you can see masterpieces like Raphael’s Madonna of the Goldfinch and Botticelli’s Birth of Venus. Then, pizza! See our Florence Honeymoon Fund template. Nigeria’s biggest city is home to The Centre for Contemporary Art and the African Artists’ Foundation, and is tipped to be a real hot spot for arts and culture. 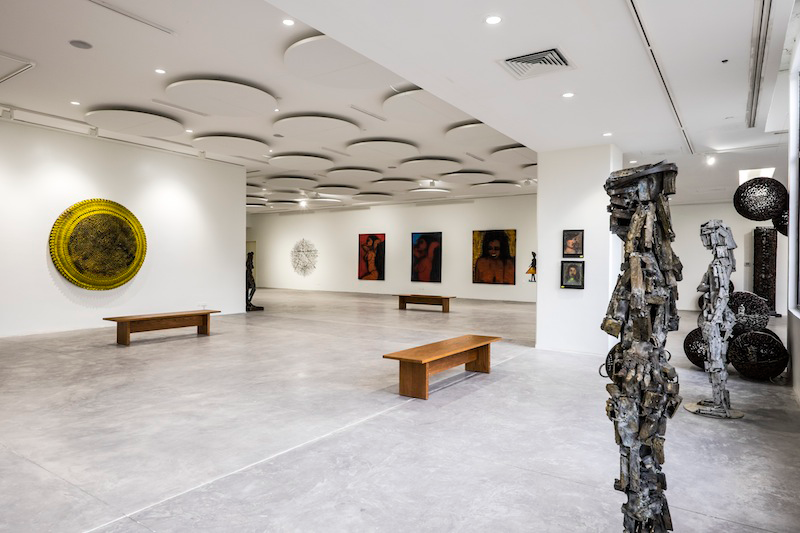 Step in from the hustle and bustle of the city to the peace and quiet of the the Omenka Gallery, which focuses on the most exciting up-and-coming contemporary artists Nigeria has to offer. See our Lagos Honeymoon Fund template. With an entire island dedicated to the arts, and many up and coming galleries dotted throughout the city, this is a brilliant destination for adventurous art lovers. Explore everything from French impressionist paintings to contemporary sculptures. 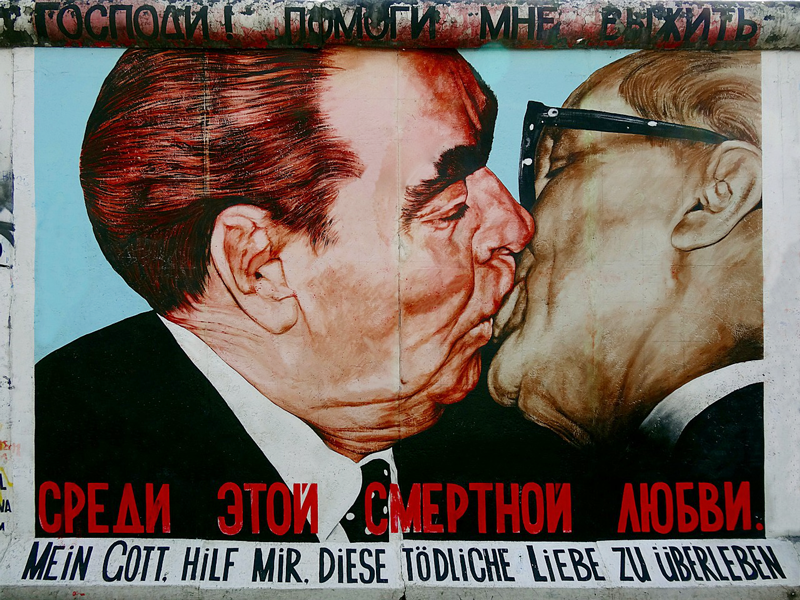 Make sure you check out the East Side Gallery, a 1.3 km section of the Berlin Wall displaying the work of over 100 artists, then stop for a beer looking over the River Spree. See our Berlin Honeymoon Fund template. Picked your destination? Create your honeymoon fund by customising one of our readymade patchworks, or make your own from scratch.